A new edition is on the way. Work will soon begin on the 2015 edition of the National Green Building Standard, this time with the assistance of ASHRAE. 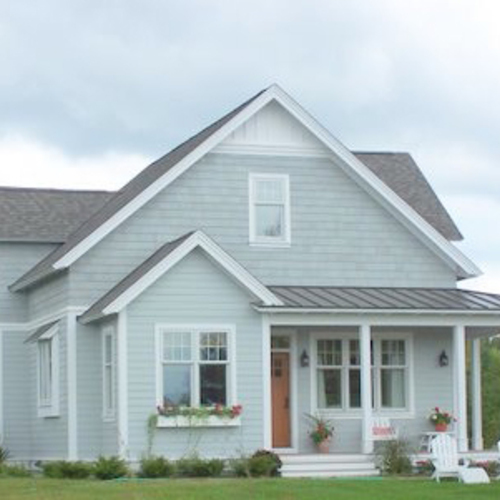 The National Green Building Standard is getting an update, this time with the assistance of a well-known society of engineers. The National Association of Home Builders announced that the 2015 rewrite of the standard first approved in 2009 would be with the help of ASHRAE, the American Society of Heating, Refrigerating and Air Conditioning Engineers, as well as the International Code Council. 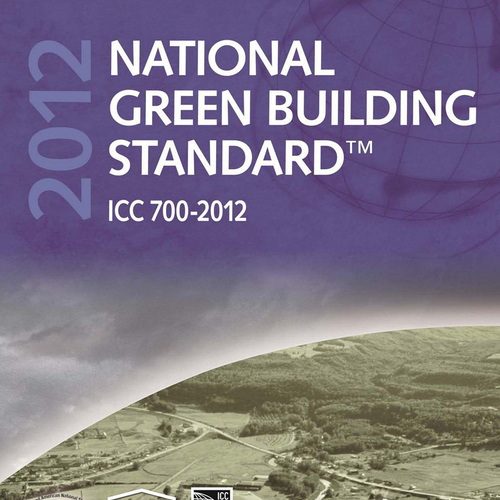 The new edition will be called the ICC/ASHRAE 700 National Green Building Standard (NGBS). 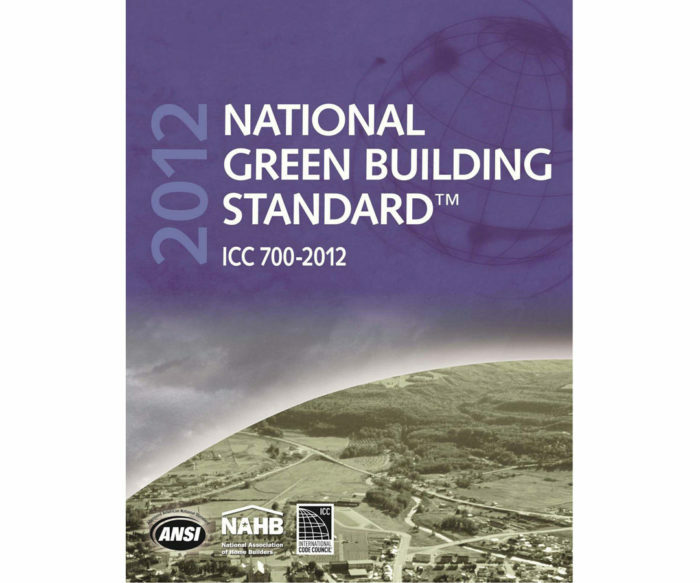 Last updated in 2012, the NGBS is one of several green-building rating systems. There are four levels of compliance — bronze, silver, gold and emerald — and a free online scoring tool that builders may use to chart compliance. NAHB’s national green building certification program manager Don Carr has said the NGBS is more flexible and less expensive to use than its chief rival, LEED for Homes, a rating system developed by the U.S. Green Building Council. In making the announcement, NAHB said the standard has been used to certify more than 32,000 single- and multi-family homes. Applications to serve on the NGBS development committee are open through April 6. 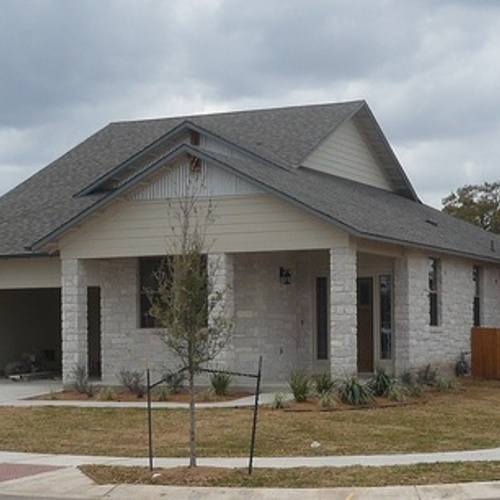 That’s also the deadline to submit proposals to update the new edition, NAHB said. Application and submission forms are available online.